We are a donor supported primary school redefining rural education. 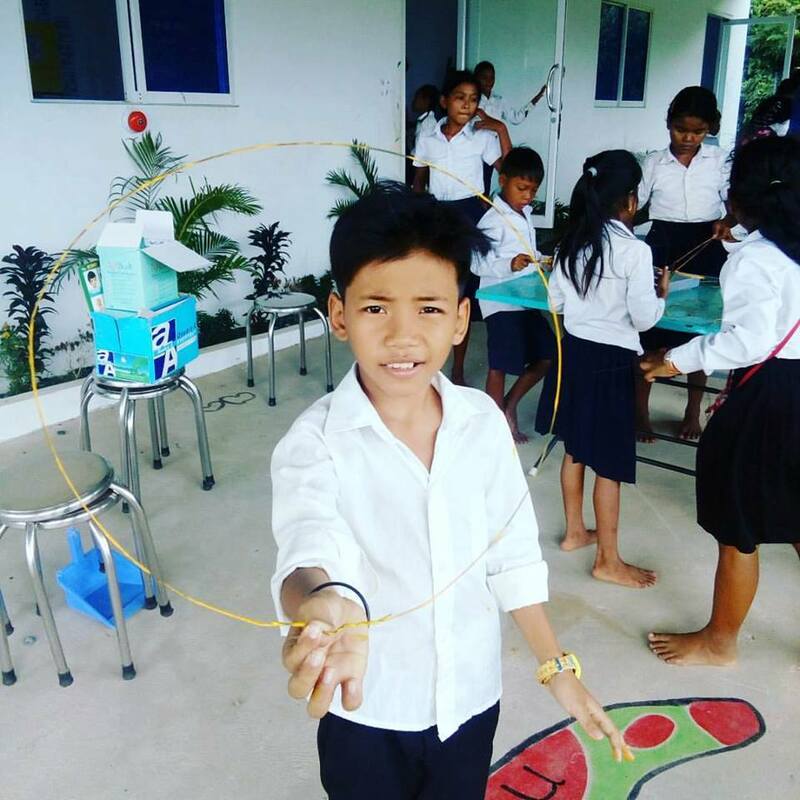 Sala Monkey Primary School offers free, innovative and modern education -- supporting Cambodian children living in rural poverty by offering high-quality education. Our curriculum is based on the Singapore Ministry of Education's 'Nurturing Early Learners' syllabus. 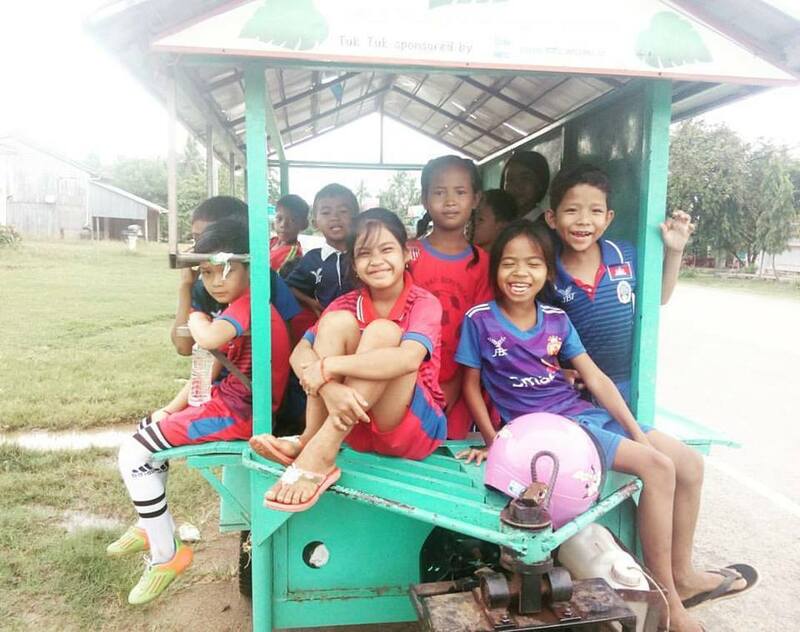 We teach in English, though our students also receive additional instruction in their mother tongue language (Khmer). We currently have 62 students enrolled in the afternoon kindergarten program and over 300 students on our waiting list, ready to enrol in the core primary program. 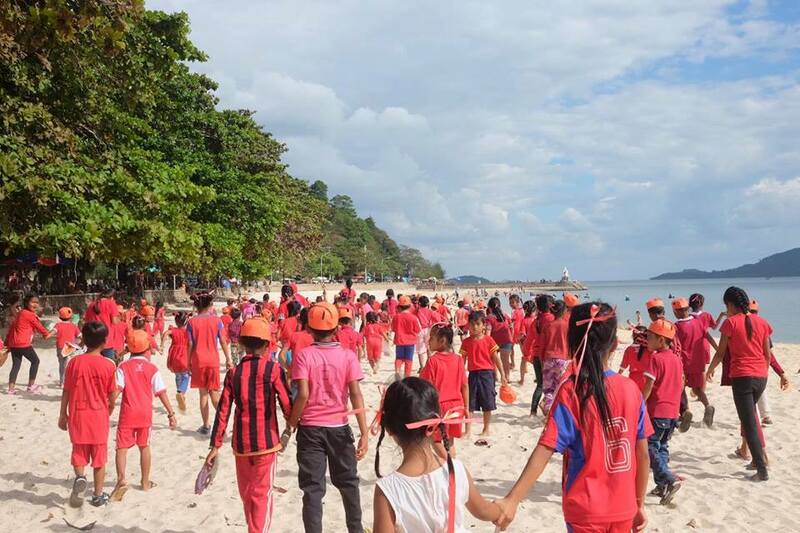 We serve the children from within our village along with the surrounding villages here in Kep. 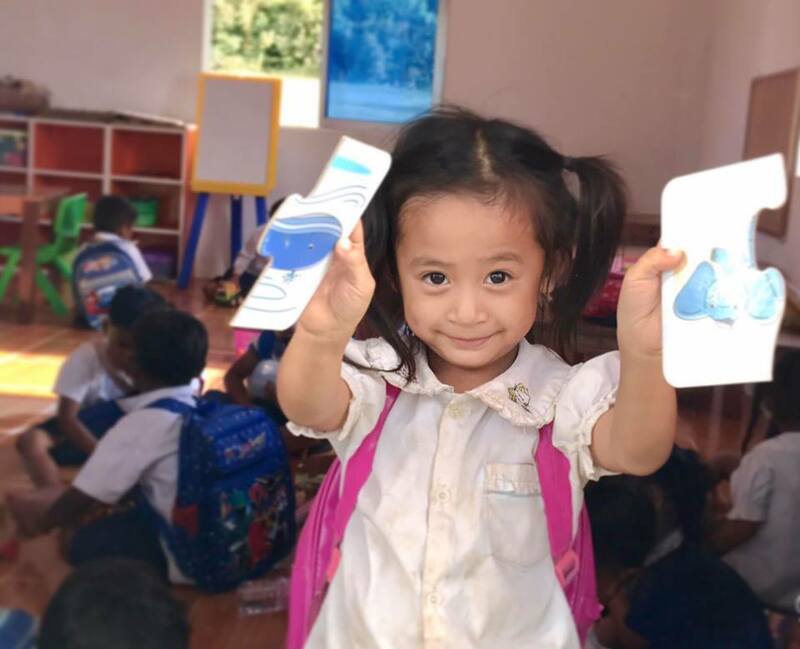 We're changing the face and the standards of rural education, providing that a school educating children living in rural poverty can have the same resources, quality teachers, and modern facilities as private education. Weekends off with the occasional exception of a special event. Working hours: Either mornings (7-11 am) or afternoons (12-4:30 pm). Hours subject to change. We ask that volunteers give a minimum time commitment of three months. You are esponsible for travel, visa costs, motorized transportation and meal outside of school hours, and accommodation. Note: We hope to have our long -term volunteer housing completed soon. Presently, volunteers will need to source accommodation on their own. "Hola Soy argentina y hace 25 años que trabajo en educación con niños y adultos entre 12 y 17 años. 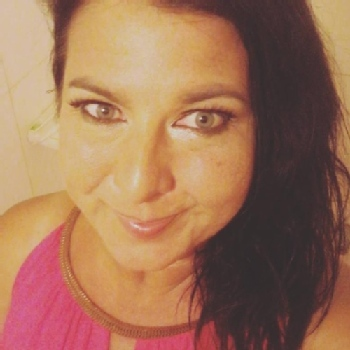 Soy profesora, directora de escuela y además hago investigación educativa. 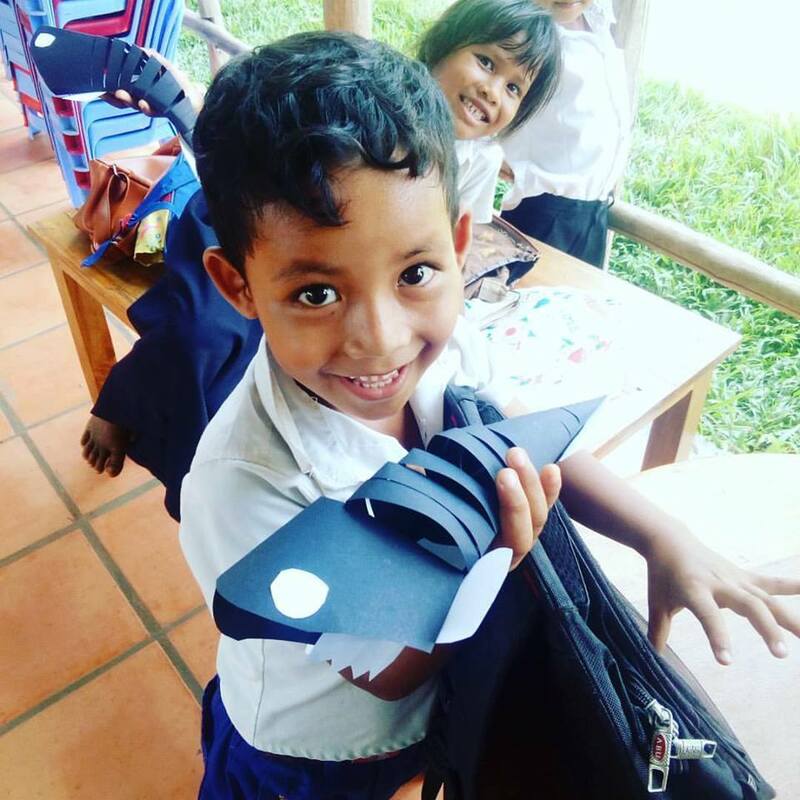 Siento que a esta altura de mi vida ( 47 años) con por mi vocación, formación y experiencia personal podría estar sumándome a grupos de trabajo que acompañen niños en su desarrollo, y me encantaría poder hacerlo en otras culturas a la nuestra. Siento que puedo brindar mucho...y cuanto puedo aprender de ellos. Quedo a disposición. Solo hablo es español, y estoy aprendiendo ingles. 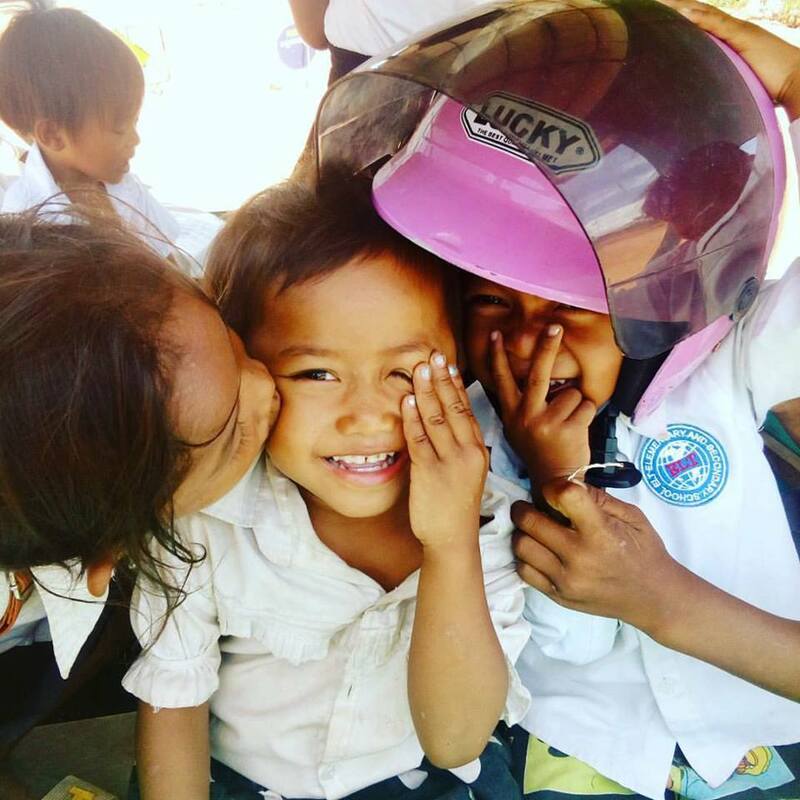 Los abrazo y felicito por la labor"
- Tuk Tuk transportation to/from school within the local Kep area. - A bicycle for exploring. - Accommodation will be available in early 2017 for long-term volunteers (3+months). 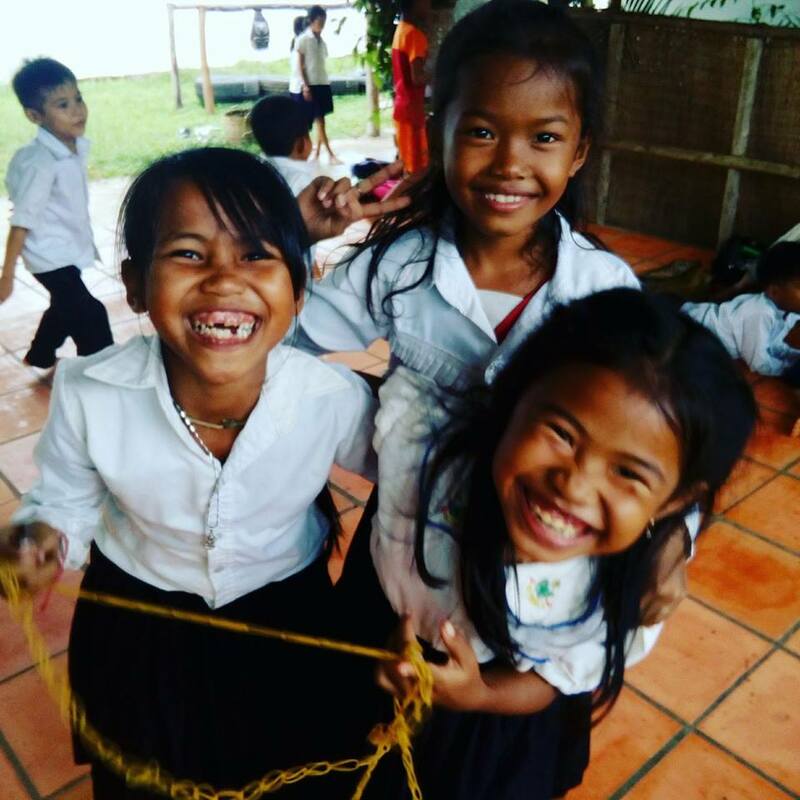 - A rewarding opportunity to work in a positive environment and make a meaningful difference during your stay in Cambodia. 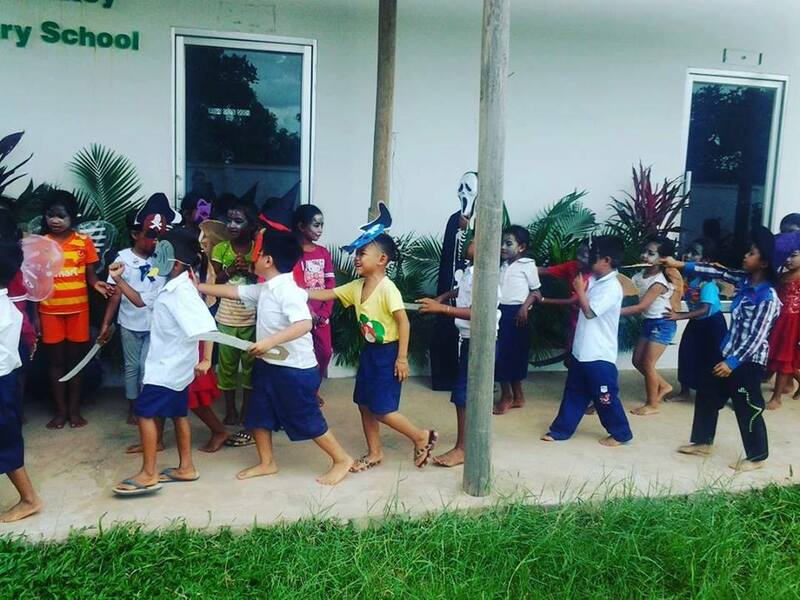 Phnom Phrus Commune, Kep, Cambodia. We at Sala Monkey Primary School would love to hear from you!